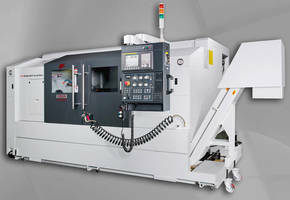 Twin-Turret CNC Turning Center machines large workpieces. 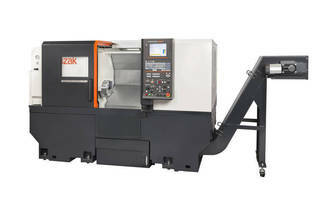 Multitasking Turning Center offers long bed with sub spindle. 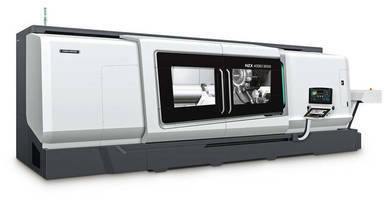 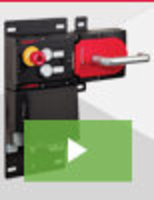 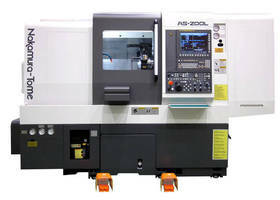 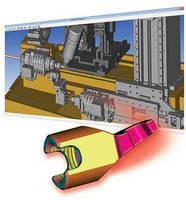 Milling Lathe/CNC Turning Center has true Y-axis and sub-spindle.